We can’t stop playing the Master Parfums quiz! 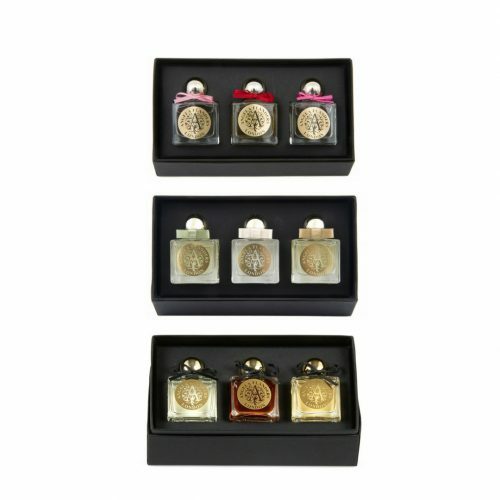 Perfect for any PERFUME LOVER – from novice to perfume connoisseur! Then again it’s perfect for anyone who loves to have fun, so if you’re stuck for what to buy, or want to ignite a new passion in someone, we are certain this is the perfect gift. 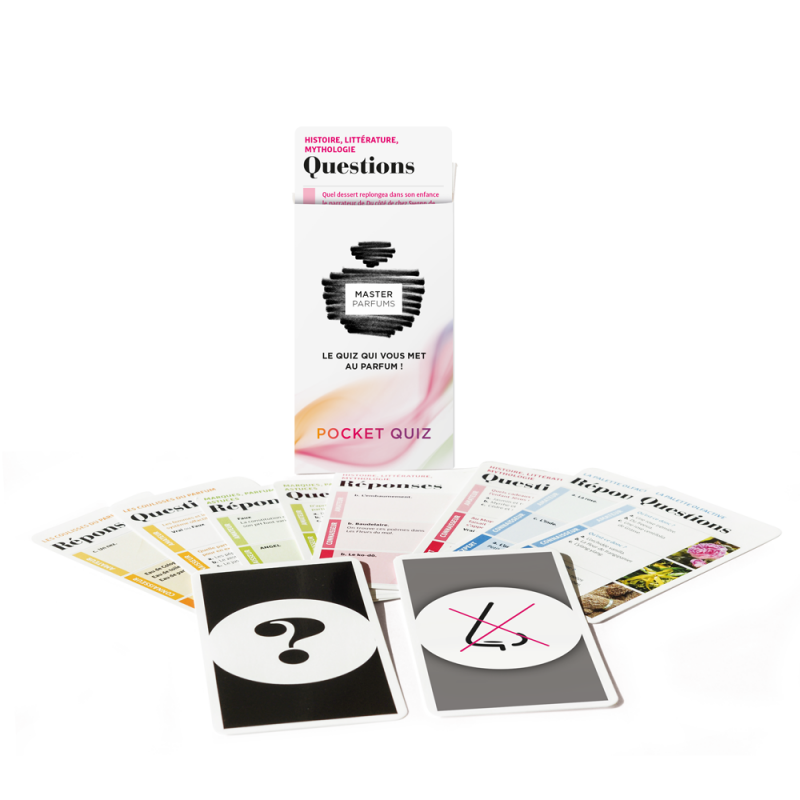 Excellent for creating a fun time, whilst cultivating some impressive SCENT KNOWLEDGE, it’s the perfect pack of cards to keep in your back pocket – covering history, literature, mythology, PERFUME SECRETS, the OLFACTORY PALETTE, brands, perfumes, and tips, there’s something for everyone to discover and explore. You just have to make sure you’re ready to put your scent knowledge to the ultimate test! • Brands, perfumes, and tips. Get your perfumista friends around a table and plan a night with this game NOW…!